Android 4.4 KitKat jumped to 33.9% of all devices as of December 1st, according to Google’s latest audit of the Play Store. A jump of just over 3%, it points to the fact that many OEMs are still pushing the penultimate version of Android as the latest, Lollipop, begins shipping on Nexus devices. 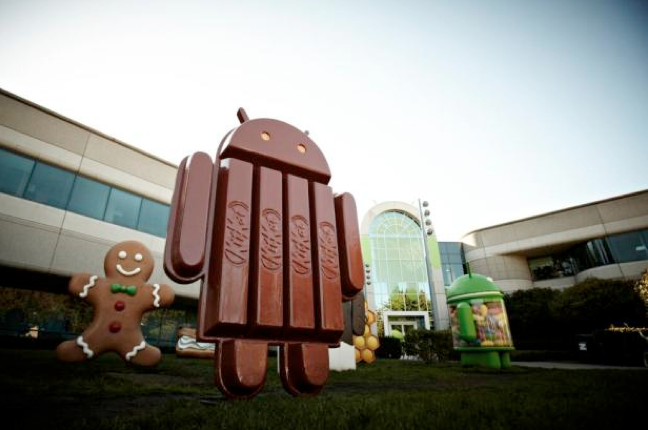 Most of KitKat’s gains came at the expense of Jelly Bean — encompassing versions 4.1 to 4.3 — which dropped just over 2% to 48.7%. Android 2.3 Gingerbread still makes up a depressing 9.1% four years after its debut, while Android 4.0 Ice Cream Sandwich is holding on to a stubborn 7.8%. Lollipop should begin showing up on the chart next month as more Nexus and GPe devices get the Android 5.0 update. The Nexus 6 should begin shipping in volume to Canadians beginning in mid-December, too.